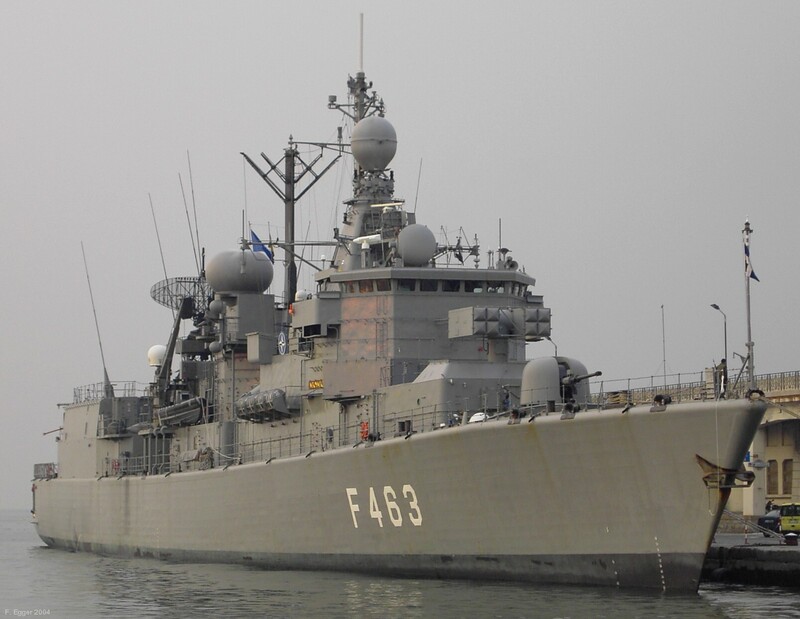 Royal Netherlands Navy Kortenaer/Standard class Frigates. 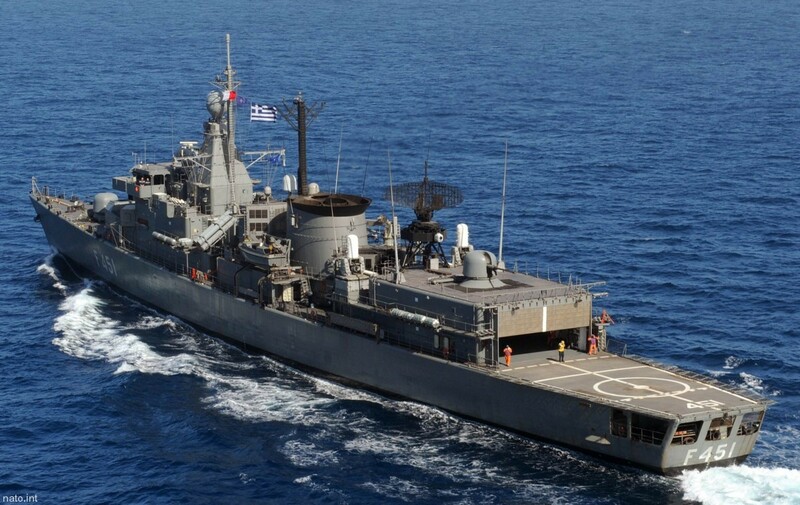 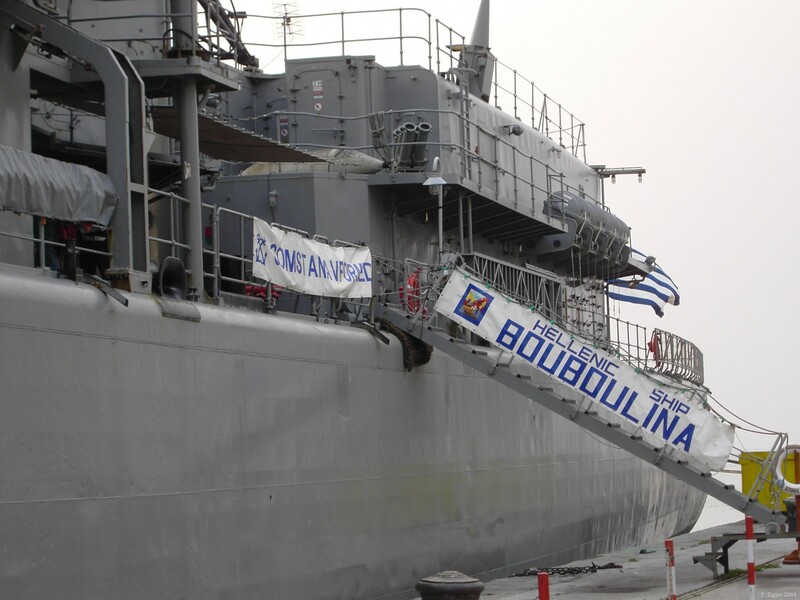 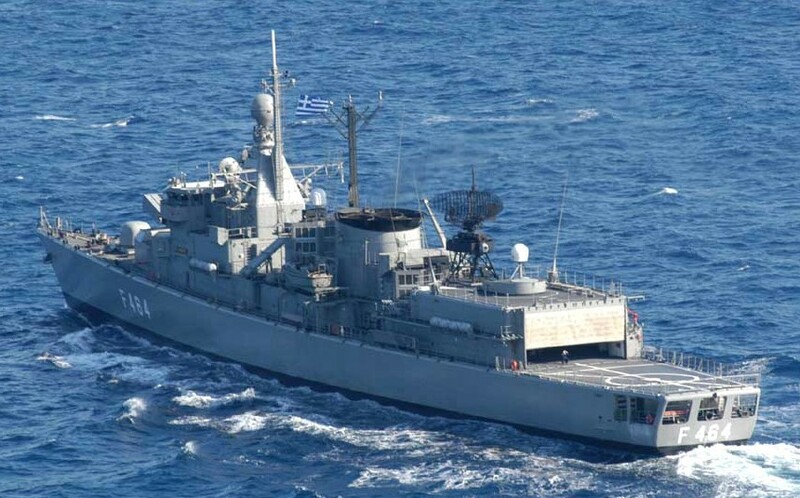 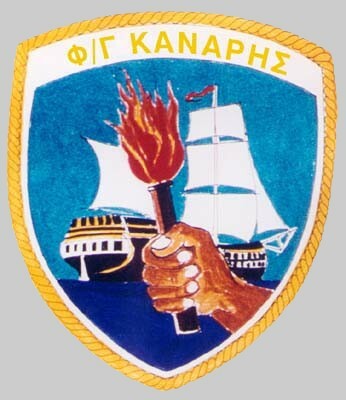 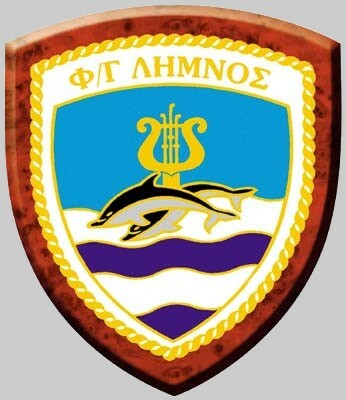 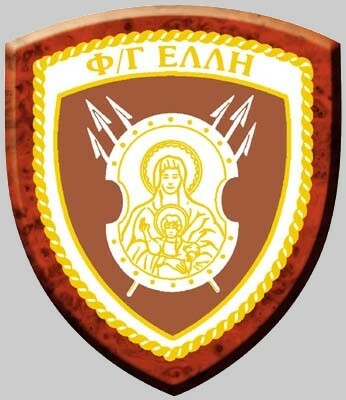 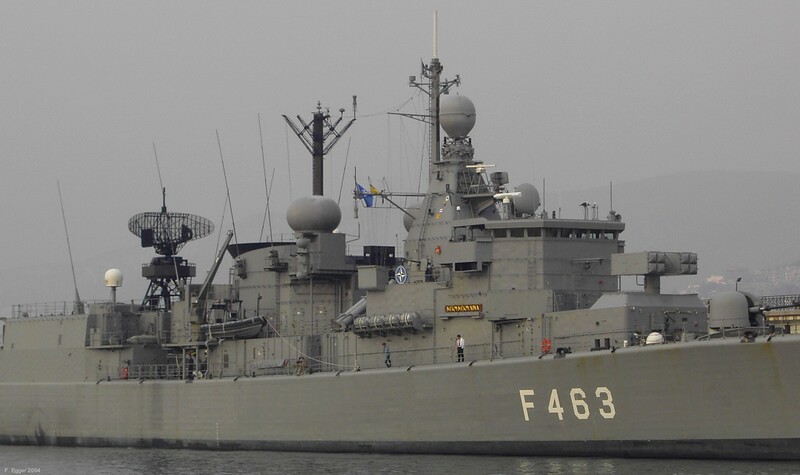 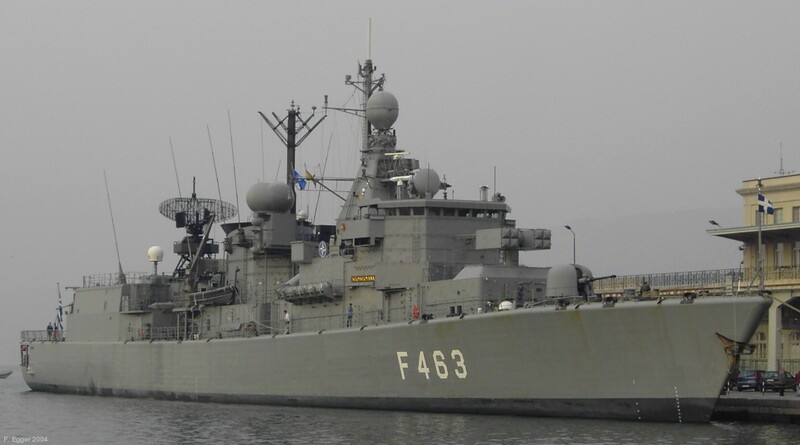 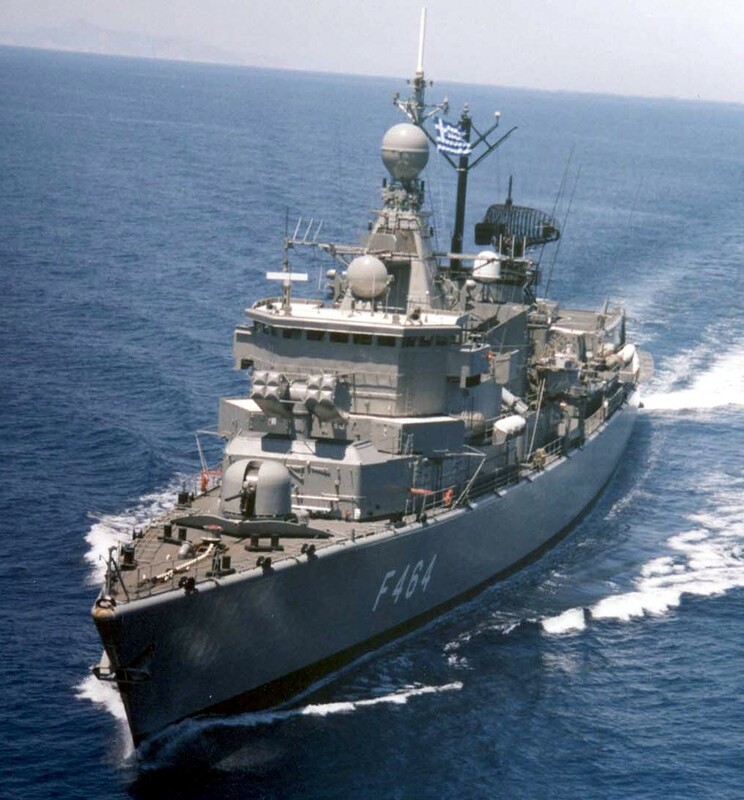 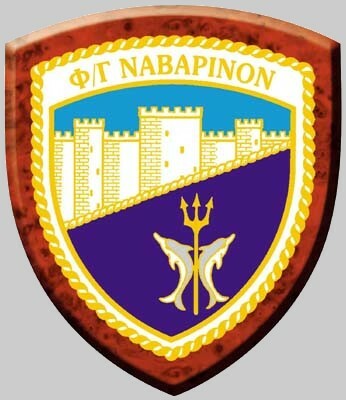 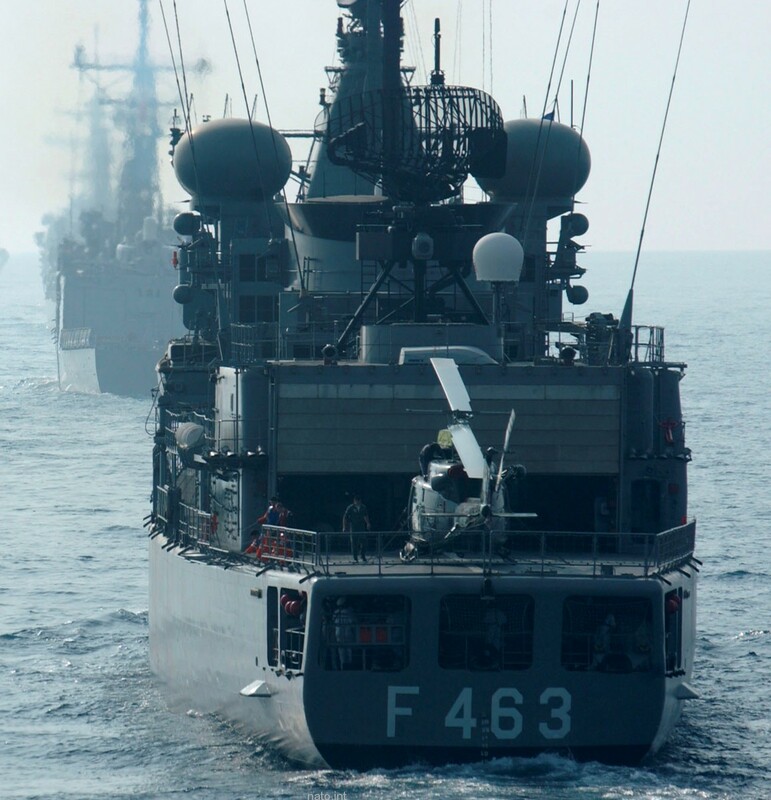 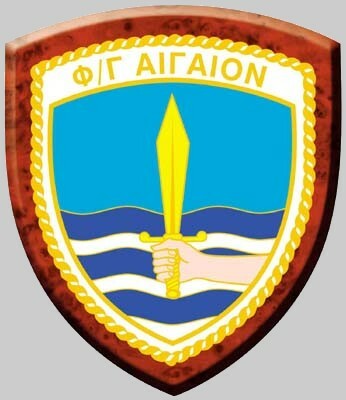 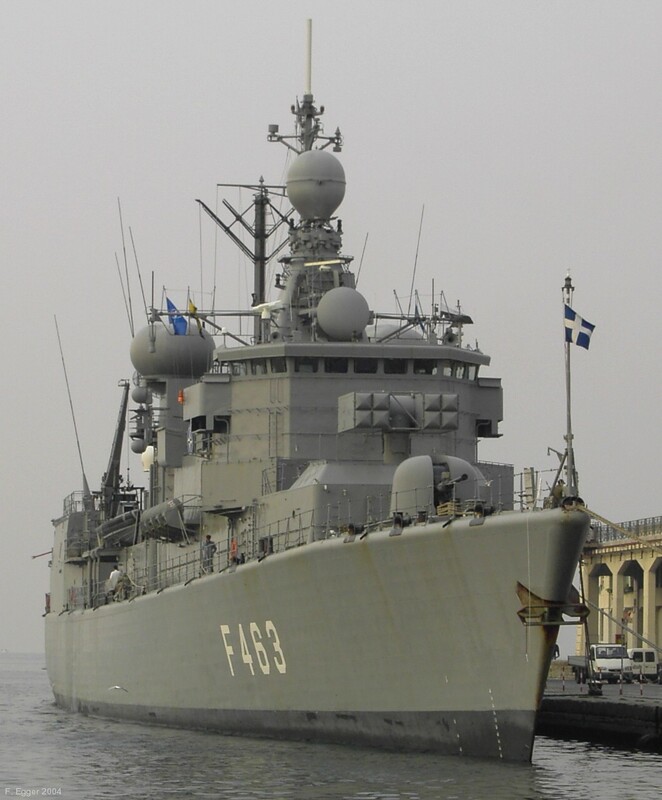 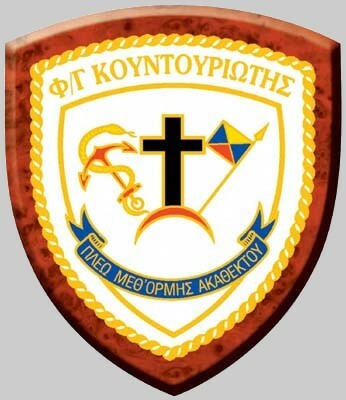 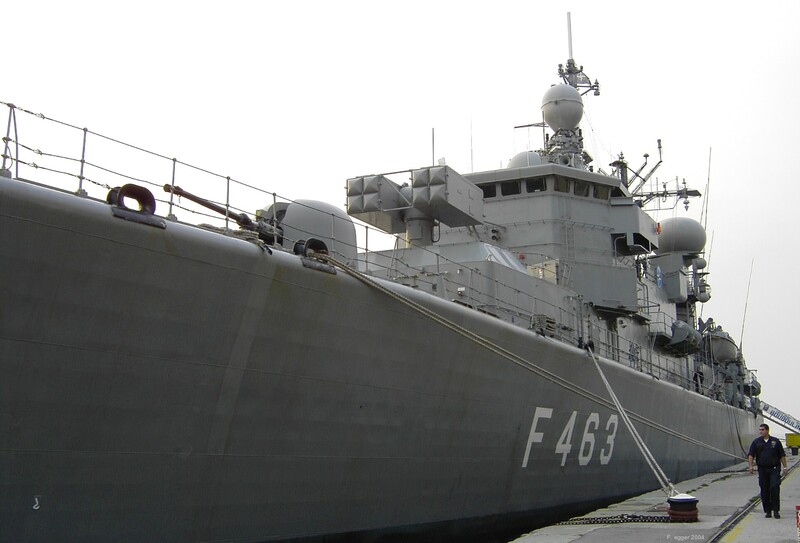 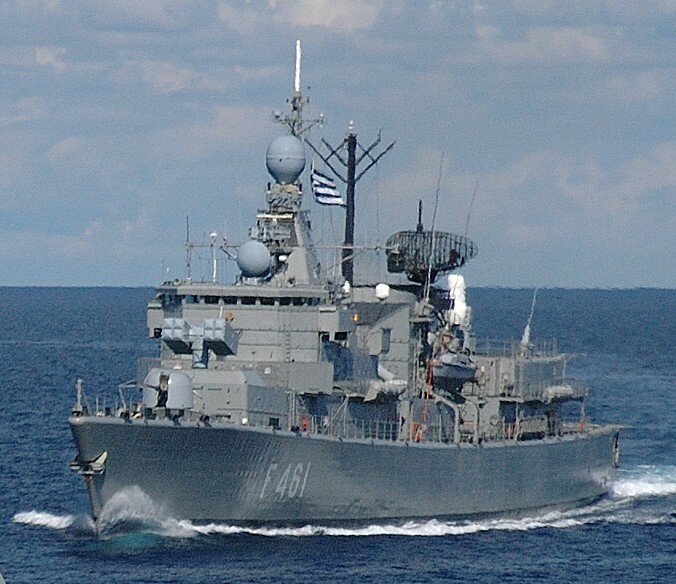 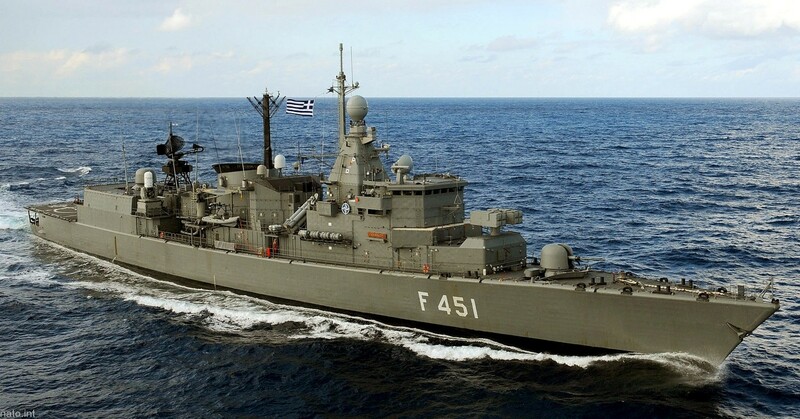 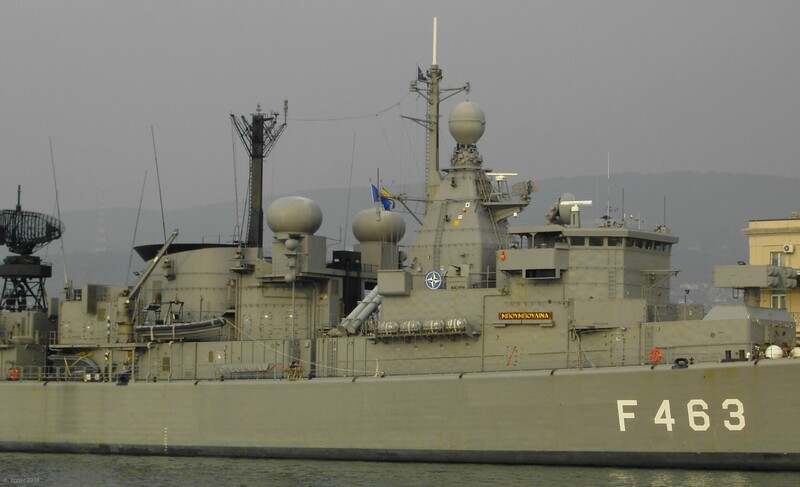 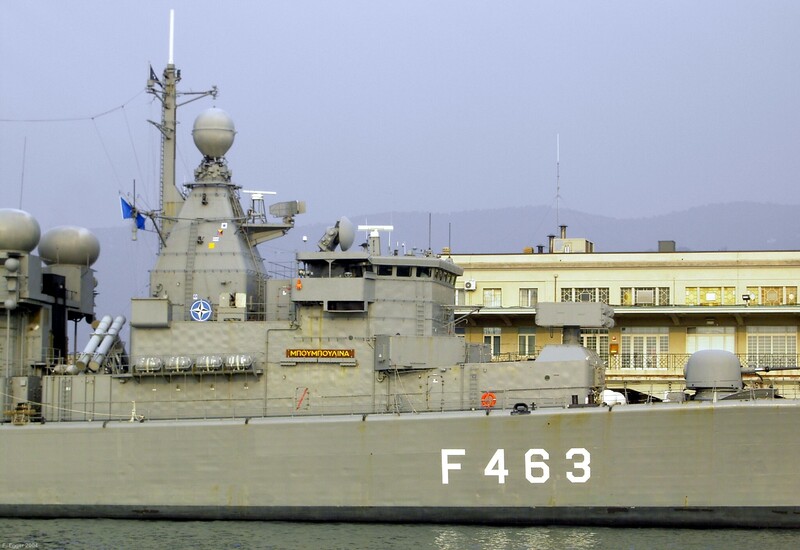 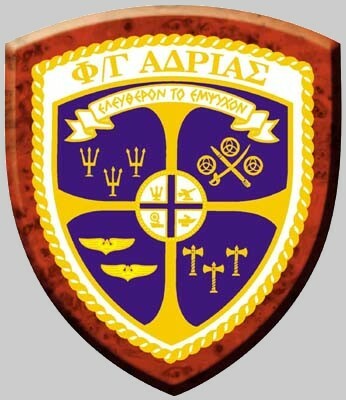 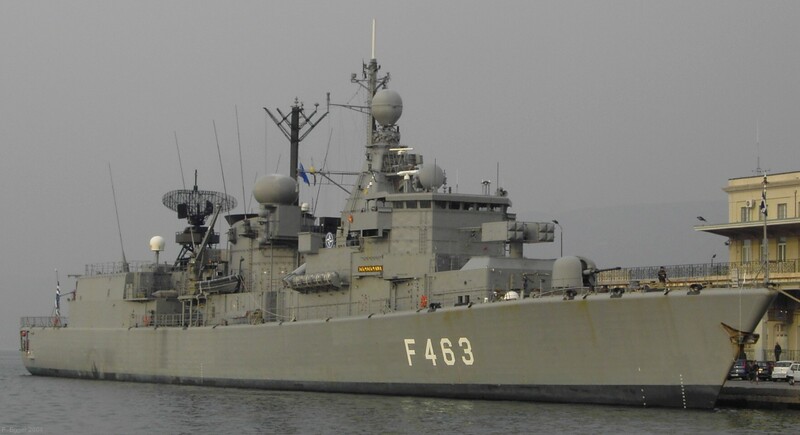 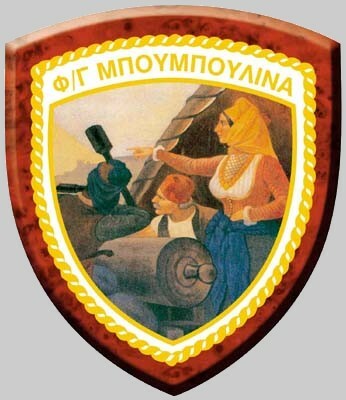 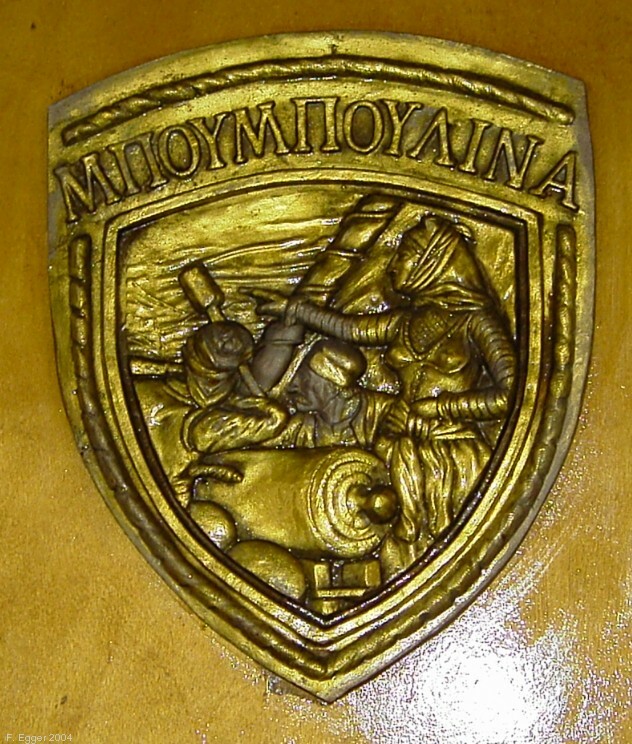 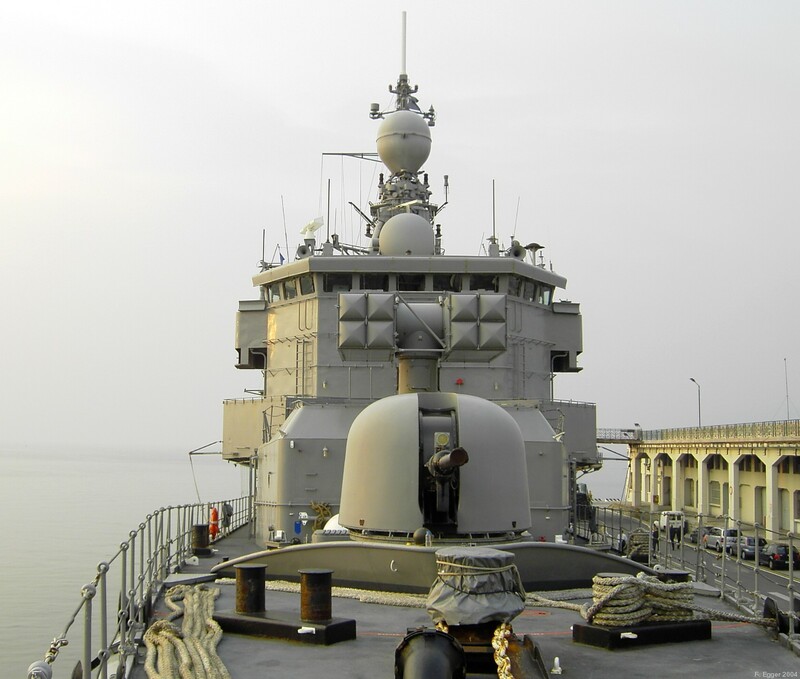 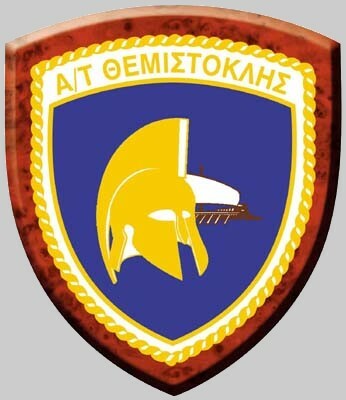 2 new units built for Hellenic Navy - 8 used ships purchased from Netherlands Navy. 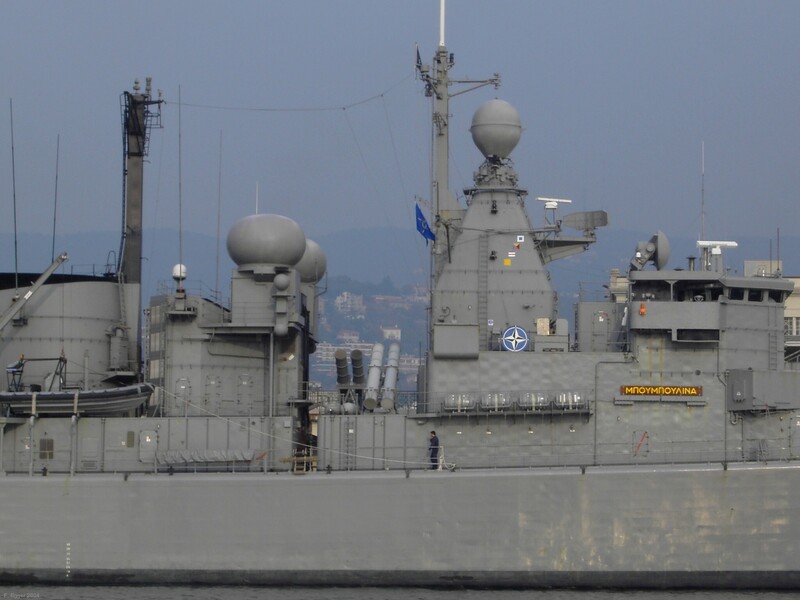 They featuring a COGOG propulsion system with separate cruise and sprint gas turbines.